Spring Break is almost here, and that means we can finally enjoy some warmer weather. 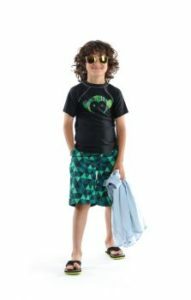 Whether you are traveling somewhere fun and warm or you are enjoying the warmer temperatures at home you will want to check out the awesome swim apparel available at The Boy’s Store this season. Boys Riis Swim Trunks by Appaman: These green triangle swim shorts are bold and fun for swimming this season. Pair them with some Appaman rash guards or t-shirts for a comfortable and completed look. These run small so size up! Boys Riis Trunks by Appaman: Just like the green triangles these are great for spring break and summer. They feature a blue crab print, giving some tropical life to our dreary winter blues. Boys Logo Swim Trunks: The always hip Appaman logo is also an excellent choice for some rad spring break trunks. The monkey logo is always a hit with kids. It features an ombre blue color that reminds all of us calm and cool waters ready for lots of fun and relaxation. Pick some up now for your spring breaker! This entry was posted in Featured item and tagged Appaman, fun, spring break, spring break fun, summer, swim gear, swim trunks, swimming, the boys store, winter blues on March 16, 2018 by Lacy. We love to share new looks. 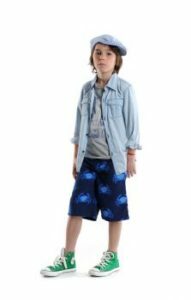 This fun look from Jack Thomas is new to The Boy’s Store. It is fun, comfortable, casual, and perfect for fall weather. Corduroy pants are the epitome of fall dress. They have that warm, crisp look to them. Cords have always been a favorite of little boys, and of their parents. They lend a casual yet sophisticated air to little boys that just endears their fall style to their parents all season long. 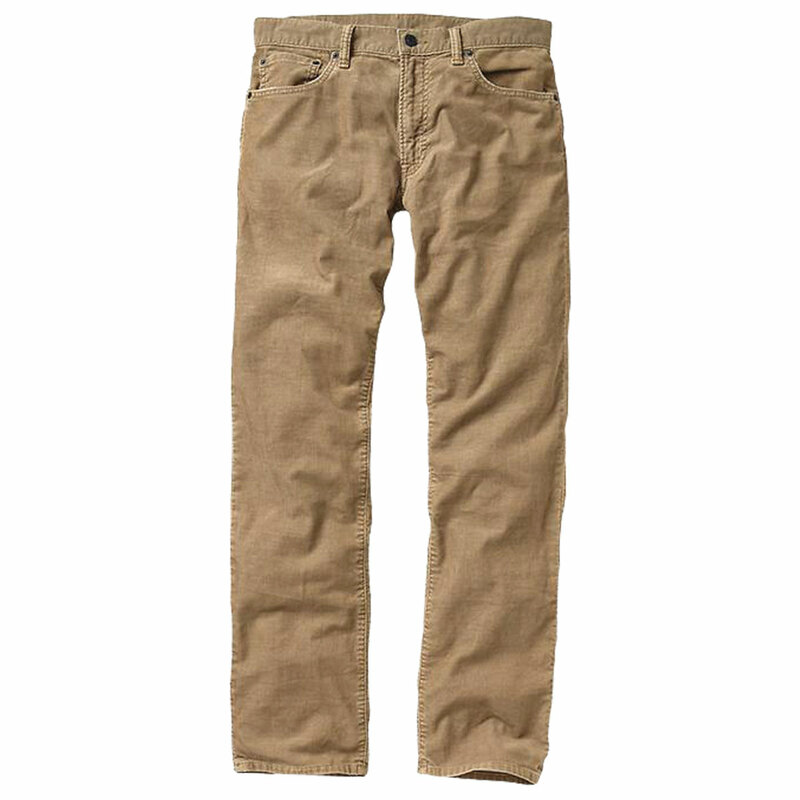 Boys Pinwale Cord Pant by Jack Thomas. Hoodies have been a favorite of the youth of America for a very long time. It is comfortable, casual, and easy. 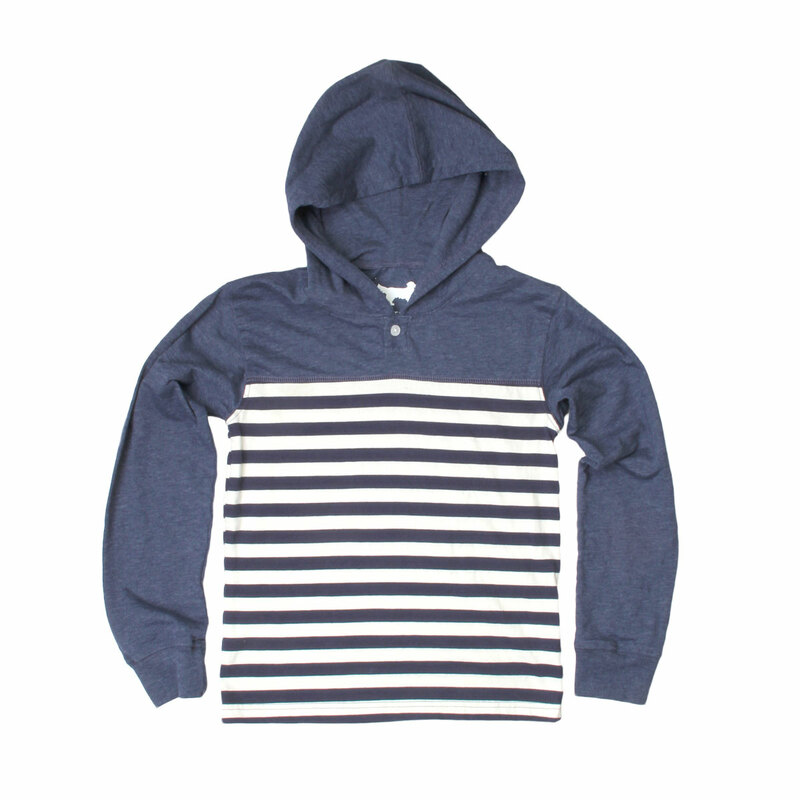 It can be a favorite item amongst boys in the colder months, after all, many boys just want simple. 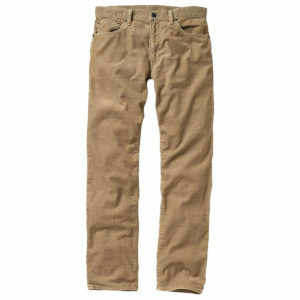 But dressed up with these corduroy pants that can be simple and statement all in one look. 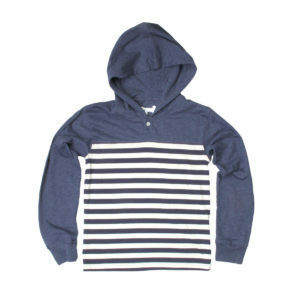 Boys Striped Henley By Jack Thomas. Hurry in now and check out some of the other items available from Jack Thomas. And don’t forget that the holiday season is just around the corner. Our items make excellent gifts. This entry was posted in boys clothing, Featured item and tagged bottoms, Boys looks, boys style, corduroy, Fall looks, hoodies, jack thomas, Pants, the boys store, tops on November 10, 2017 by Lacy. One of the greatest parts of summer is there is no dress code. You can hang out in whatever you feel comfortable in, after all, it gets hot. If you live on the west coast you know that the temperatures have reached triple digits this week. And it is HOT. So it can be nice to wear as little as possible. That means shorts and tank tops. Tank tops are the best clothing item for summer in my opinion. When it is that hot out I hate to wear too heavy of a shirt, so I can only imagine how my boys feel when they run around and stay way more active than I do. That’s why I love tank tops for my kids in the summer. I may have to slather them in sunblock every few hours but they stay so much more comfortable. The Boy’s Store has some stylish choices for boys when it comes to tank tops. 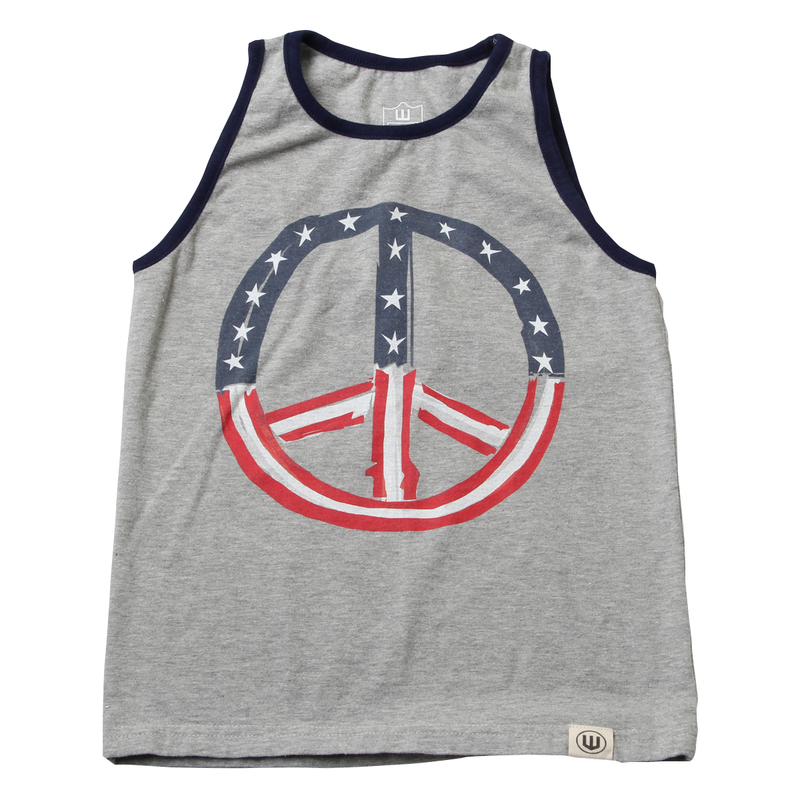 Tank tops don’t have to be boring and tacky looking. They can be fun. Thanks to brands like City Threads, Appaman, and Wes and Willy your boys can stay stylish even when they are sleeveless. Shop these and more today! 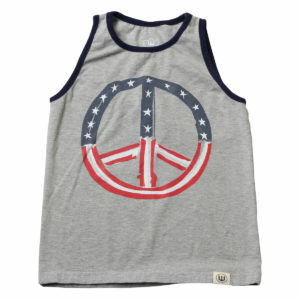 Boys Peace Tank Top by Wes and Willy: This gray tank features a patriotic peace symbol. Perfect for the Fourth of July BBQ coming up, or perfect for showing off your boys’ patriotic side in the blistering heat this summer. 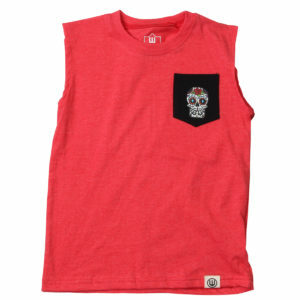 Boys Sugar Skulls Tank Top by Wes and Willy: These Appaman Sugar Skull sleeveless tees are perfect for hot summer weather. They are fun, stylish, and comfortable. 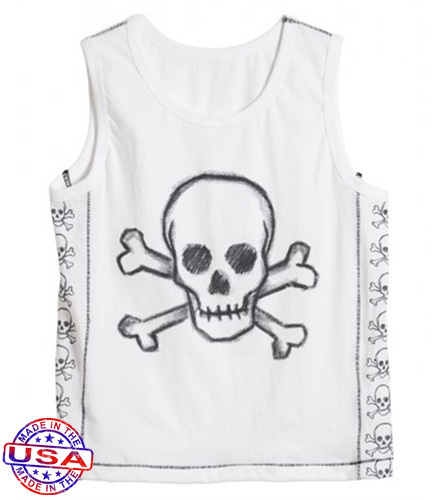 Boys’ Skull Tank Top by City Threads: These tanks are super cool with their hip skulls. Even better than cool? They are eco-friendly since they are made in the USA. Less pollution and waste in the world when they don’t travel as far, and you’re supporting the great USA’s employment rate. Talk about a win-win. This entry was posted in Featured item and tagged Appaman, boys tanks, boys tops, City Threads, featured item, sleeveless, summer, summer style, summer tops, summer wear, tank tops, the boys store, Wes and Willy on June 23, 2017 by Lacy.